This Wednesday, April 13th on SuicideGirls Radio, hosts Nicole Powers and Moxi and Bradley Suicide will be joined by the gorgeous and super talented Australian singer Katja. Watch our show feat. Katja here or via the player below. Katja Glieson is an Australian recording artist from Melbourne, Australia. She worked three jobs and saved every penny to make the move to Los Angeles in order to live out her dreams. Glieson first gained recognition in 2014 for playing ‘Elsa’ in a viral YouTube video “Princess Rap Battle,” in which she raps with Snow White, which has been featured on Perez Hilton, Cosmopolitan, The Huffington Post, and MTV, to name but a few. She performed on the mainstages at LA Pride, OC Pride, and Capital Pride in 2014. After appearing in the “Princess Rap Battle,” Glieson also released her original song “Look At Us” on YouTube, featuring Ongina from RuPaul’s Drag Race and Zedakiah. Lyrically, “Look At Us” embodies female empowerment and celebrates the idea of staying true to who you are. 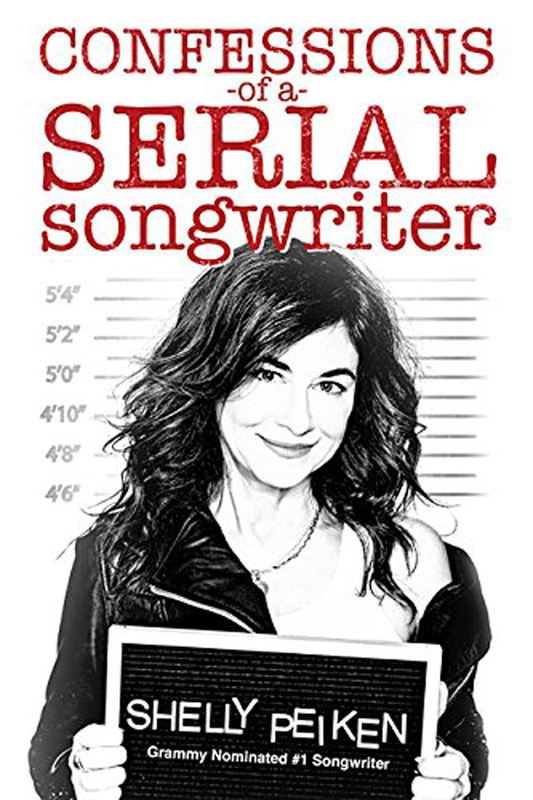 Her latest single, “Ride The Wave,” can be heard via Spotify. For more info visit Katja’s website, Facebook, Instagram, and YouTube Channel. This Wednesday, April 6th on SuicideGirls Radio, hosts Nicole Powers and Moxi and Bradley Suicide will be joined by incite frontman Richie Cavalera and his gorgeous wife, Shonda Mackey. Watch last night’s show feat. Richie Cavalera of Incite and Shonda Mackey here or in the player below. Nothing compares to live energy. It transfers from the stage to the crowd and back again. 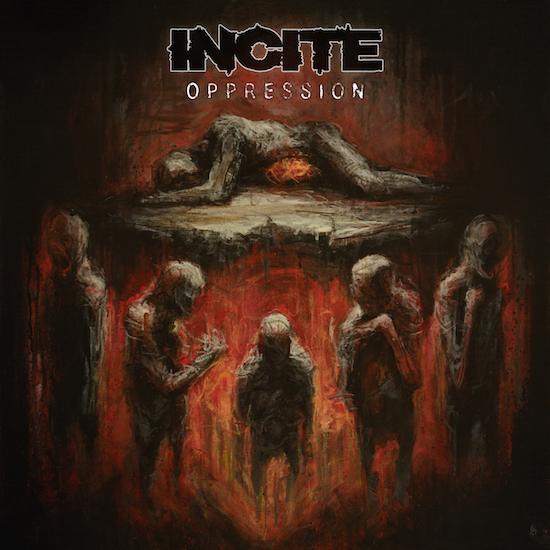 Incite harness that spark on their fourth full-length album and highly anticipated 2016 metal release, Oppression (minus HEAD Records). In fact, it’s something that the group — Richie Cavalera (vocals), Dru “tang” Rome (lead guitar), Derek Lennon Lopez (drums), Christopher “EL” Elsten (bass), and Kevin “Dis” McAllister (co-writer) — realized in the middle of the cycle supporting their critically acclaimed 2014 offering, Up In Hell. Since the release of their full-length-debut The Slaughter in 2009, the Phoenix, AZ quartet has shared stages with everyone from Dillinger Escape Plan, Cancer Bats, and 36 Crazyfists to Crowbar, Soulfly, and Cavalera Conspiracy in addition to headlining countless gigs. Over the course of two more explosive offerings, All Out War (2012) and Up In Hell (2014), they’ve earned acclaim from Kerrang!, ARTISTdirect, and many others as well as “Album of the Week” honors from Revolver. Songs such as “Army of Darkness” charted Top 40 on the SiriusXM metal charts. However, 2016 sees the band evolve into a more brutal and brash beast ready to claw its way to the genre’s upper echelon one show at a time. For more info visit Incite’s website, Facebook, and Twitter.